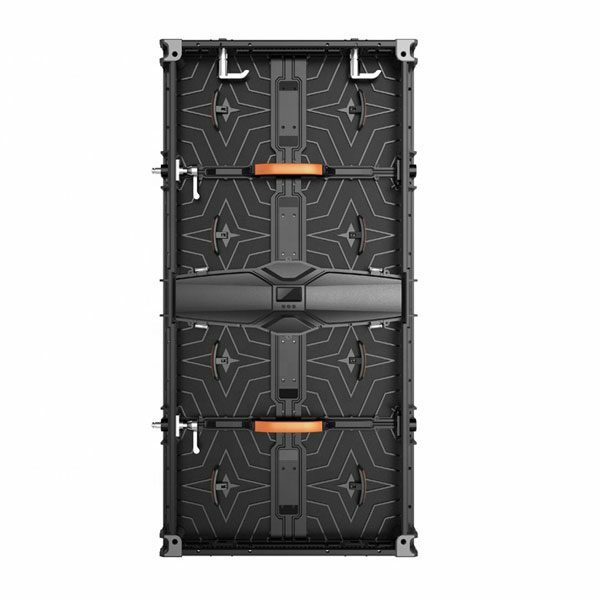 UNIT LED display Products included: Indoor fixed LED screen, Outdoor fixed LED screen, HD Led Screen, Rental Led screen, soft flexible LED screen,sport statium perimeter led display, magnesium alloy LED screen, Die casting Aluminum LED screen. 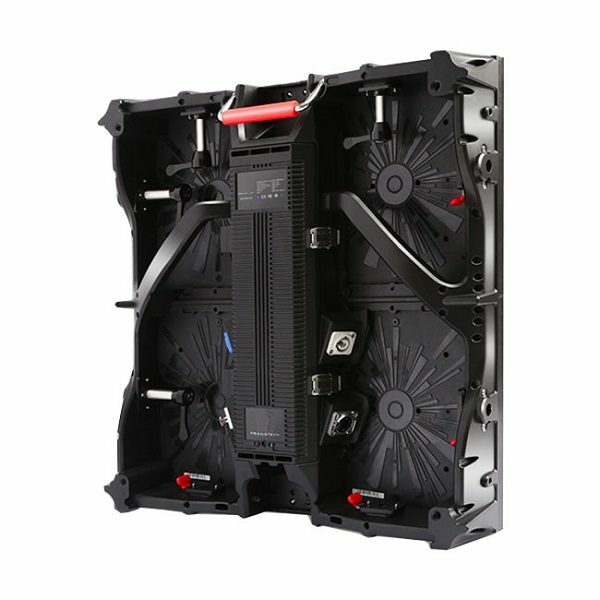 All LED Products is unique, high quality, excellent performance, high stability. 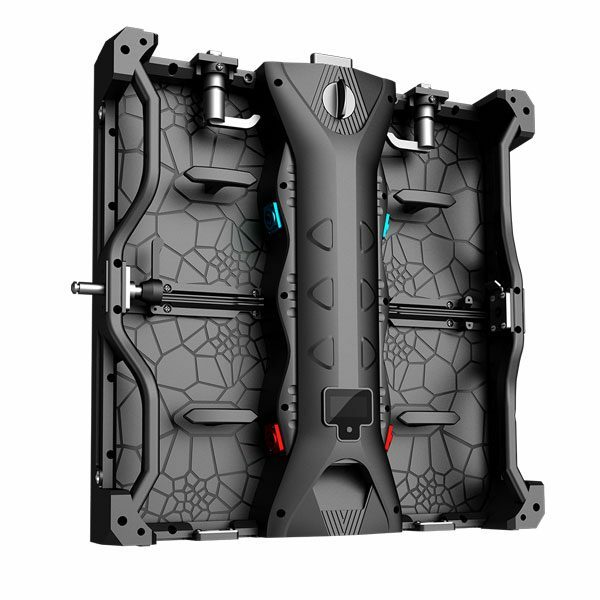 Indoor fixed LED screen: Products rangs from PH2mm (SMD1515, Black LED), PH2.5mm (SMD2121, Black LED), PH3mm (SMD2121, Black LED), Ph4mm (SMD2121, Black LED), PH5mm (SMD2121, Black LED), PH6mm (SMD3528, White LED), PH7.62mm, PH6mm (SMD3528, White LED), PH10mm, PH6mm (SMD3528, White LED). 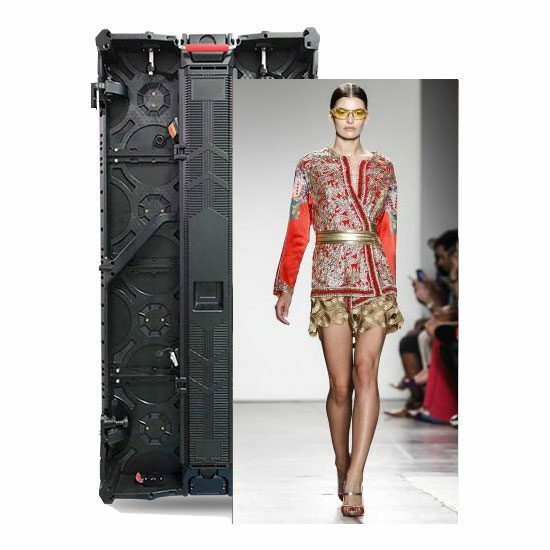 LED screen cabinet Size can be Customized as customer’s need. 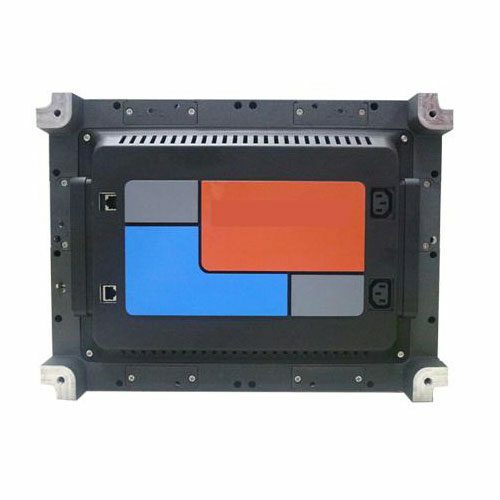 Outdoor fixed LED screen: Products rangs from PH3mm (SMD1921 LED), Ph4mm (SMD1921 LED), PH5mm (SMD2727 LED), PH6mm (SMD3535 LED), PH6.67mm (SMD3535 LED), PH8mm (SMD3535 LED), PH10mm. PH10mm (DIP346 LED). PH12mm (DIP346 LED). 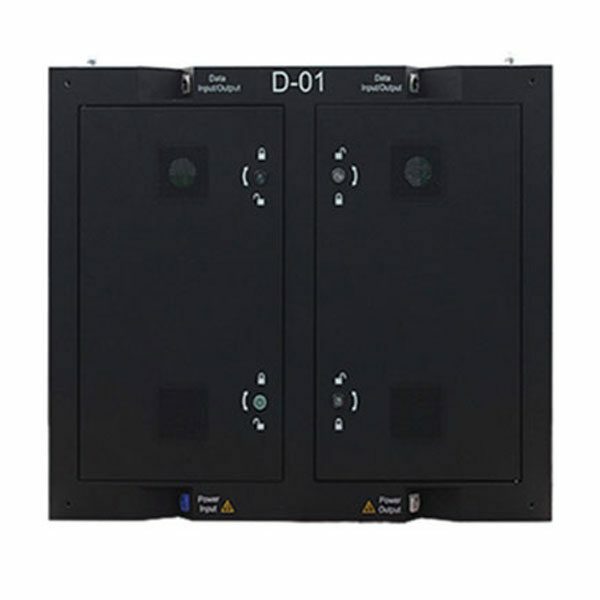 PH16mm (DIP346 LED), PH16mm (SMD3535 Static), LED screen cabinet Size can be Customized as customer’s requirements. 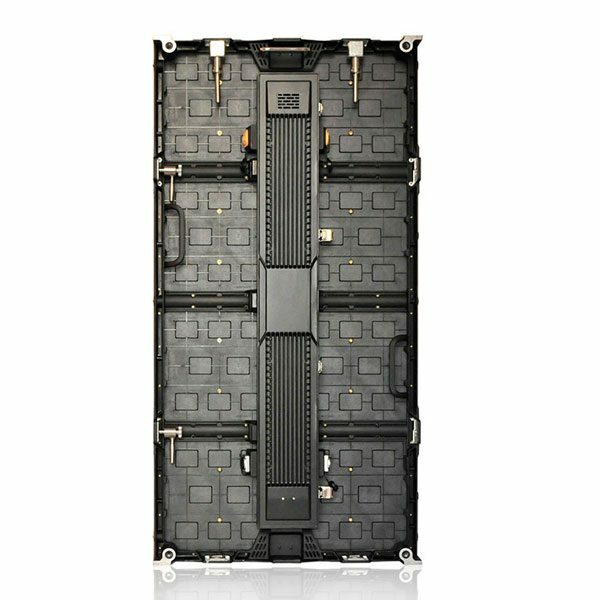 Outdoor front maintenance LED screen: fornt service LED Products rangs from PH6mm (SMD3535), Ph8mm (SMD3535 or SMD2727),, PH10mm (SMD3535 or SMD2727 or DIP346), PH16mm (SMD3535), PH6.67mm (SMD2727). 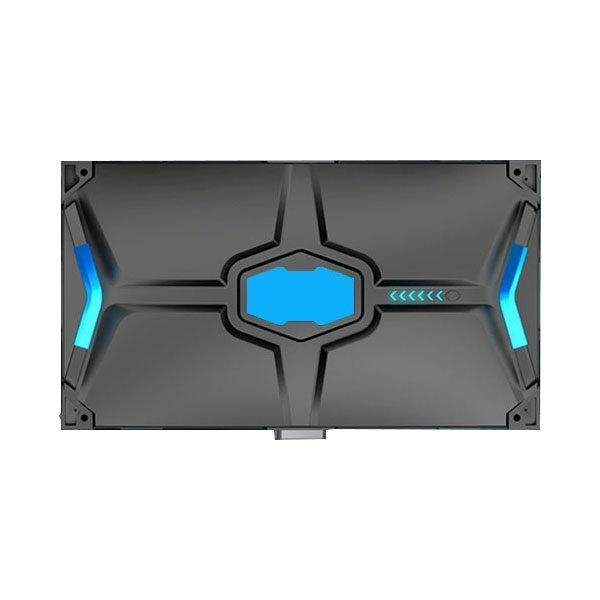 Magnesium alloy LED screen: Products with standard cabinet size 960×960mm and LED panel size 320×160mm. Outdoor Products rangs from PH4mm, PH5mm, PH6.67mm, PH8mm, PH10mm, Indoor products rangs from PH2.5mm, PH3.07mm, PH4mm, PH5mm, PH10mm. 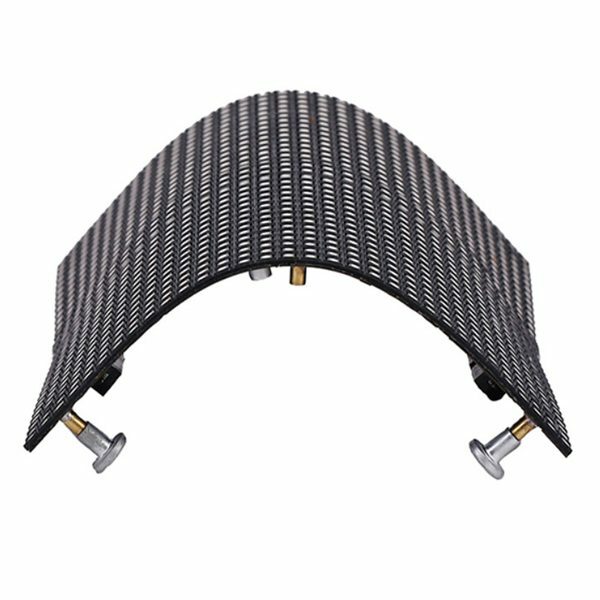 More info please check Magnesium alloy LED sign. 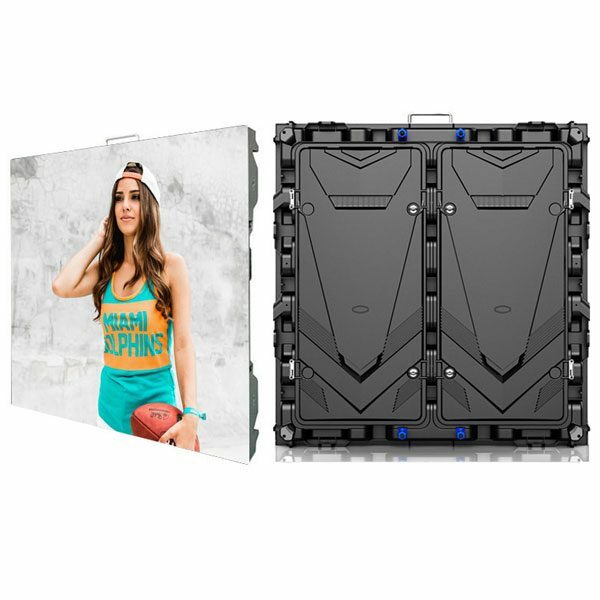 Outdoor rental LED screen: Products includes PH3.91mm, PH4.81mm, PH5.95mm, PH6.25mm, this prodcuts with cabinet size 500×500mm and 500×1000mm for choose. 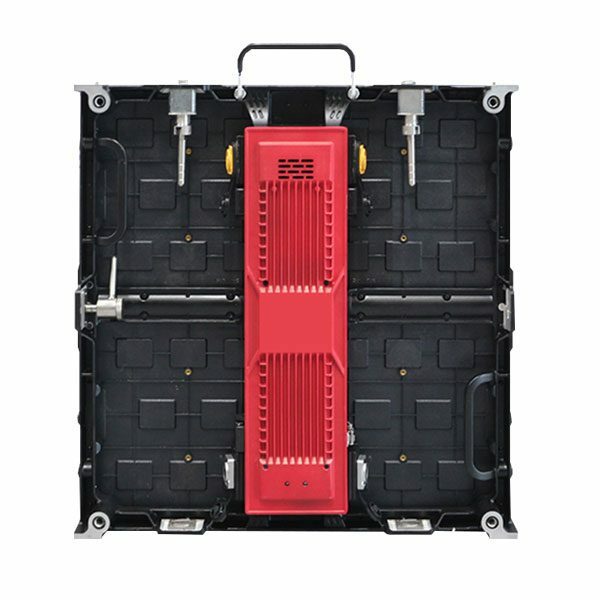 Also includes Ph4mm (512×512mm), Ph4mm (640×640mm), Ph5mm (640×640mm), Ph6mm (576×576mm), Ph6.67mm (640×640mm), Ph8mm (640×640mm), Ph10mm (640×640mm). High Refresh Rate >1920HZ,High Brightness > 5500 nits, MBI5124/ICN2038 Driving IC. 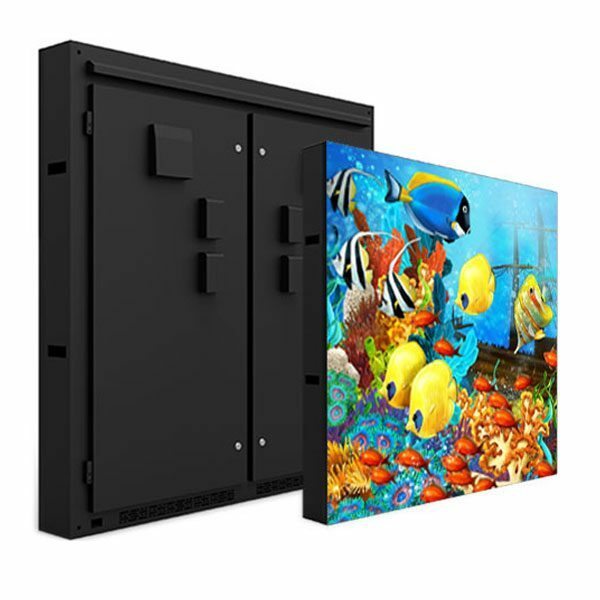 Indoor rantal LED screen: Products includes PH2.604mm, PH2.976mm, PH3.91mm, PH4.81mm, this prodcuts with cabinet size 500×500mm and 500×1000mm are available. Also includes P2mm (512×512mm), P2.5mm (480×480mm), P3mm (576×576mm), P4mm (512×512mm), P5mm (640×640mm), P6mm (576×576mm), P10mm (960×960mm). High Refresh Rate >1920HZ. MBI5124/ICN2038S/Driving IC.